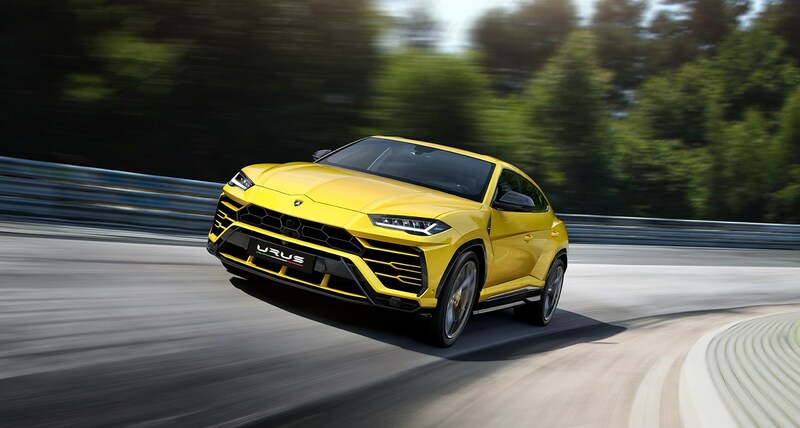 The new Lamborghini Urus will attempt a lap record for production SUVs at the Nurburgring in spring 2018, the engineering boss has confirmed to CAR. R&D chief Maurizio Reggiani spoke to CAR at this week's world debut at the Sant'Agata factory and told us the sledgehammer SUV would bid to be the fastest crossover around the Nordschleife once the weather improved. 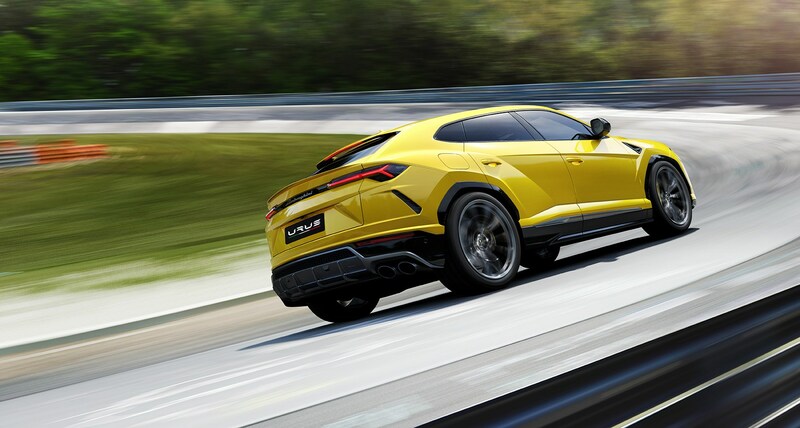 With a thundering 641bhp and 627lb ft of thrust from the Audi-developed but Lambo-tweaked 4.0-litre bi-turbo V8, the Urus will not be short of firepower for its record bid. The company quotes a 0-62mph time of 3.6sec and 189mph top speed, making it the fastest SUV on sale. The current Nurburgring lap record for an SUV is held by the Alfa Romeo Stelvio Quadrifoglio, whose 7min 51.7sec laptime leapfrogged the Range Rover Sport SVR's. Reggiani told CAR he's confident the Urus will beat that time comfortably. 'We will do it,' he smiled. All a bit pointless? Certainly. Few owners will ever take their SUV on track. But it's telling that manufacturers continue to care about such bragging rights - and a new record in spring 2018 would be a handy fillip for an important new launch for Lamborghini, as UK customers wait for a summer 2018 delivery slot.